Hello from the AFCI show in sunny and warm Phoenix, AZ! We’re so happy to announce our new products! Here they are, you can click on them to see more information. They’re shipping to retailers starting this week, be sure to ask for them at your favorite store. If you’re not sure where to shop, you can start with our Preferred Retailer List. Here are your 2019 New Products! Click on the images to see more product information. 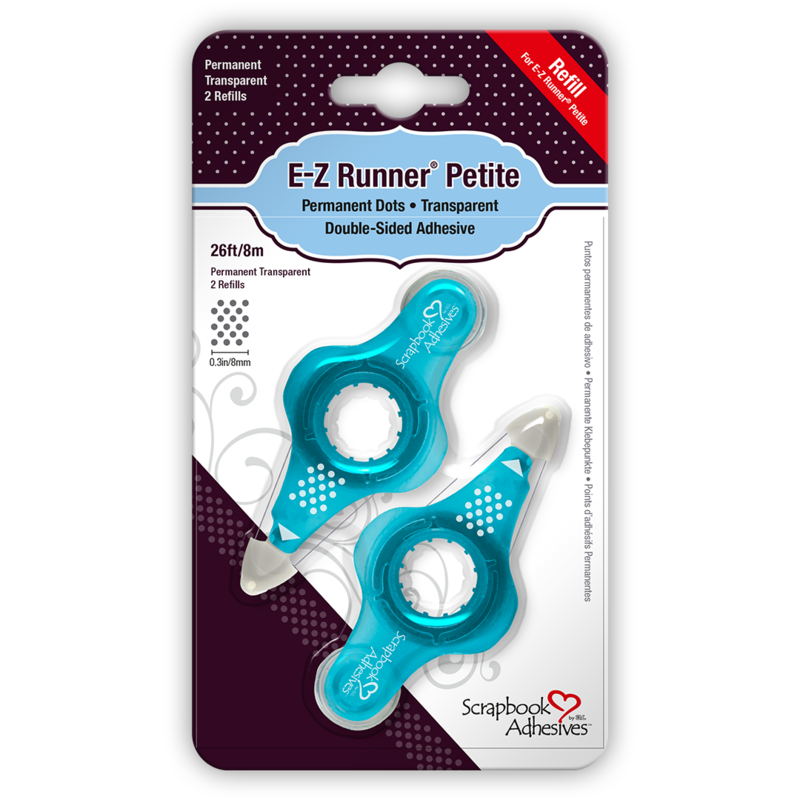 A Mini E-Z Runner® – the new Petite! Perfect for planners, travel and convenience everywhere, in your favorite Permanent Dots adhesive! Refills simply drop in place in the clam shell design, and a flip up tab protects the adhesive when not in use. 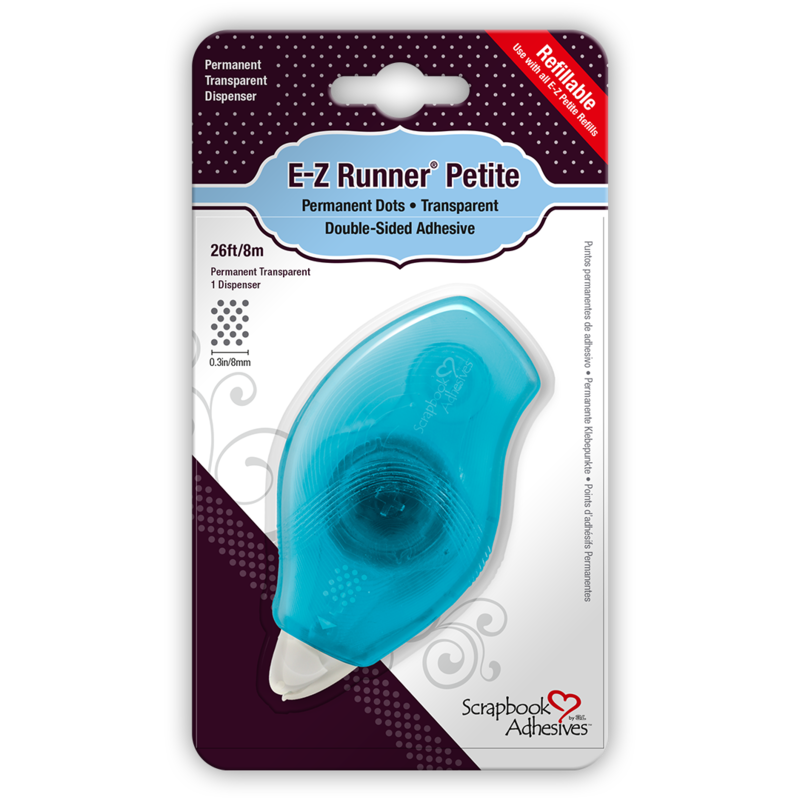 You’ll love the convenience and price of this versatile E-Z Runner® Dispenser. You asked, we answered! 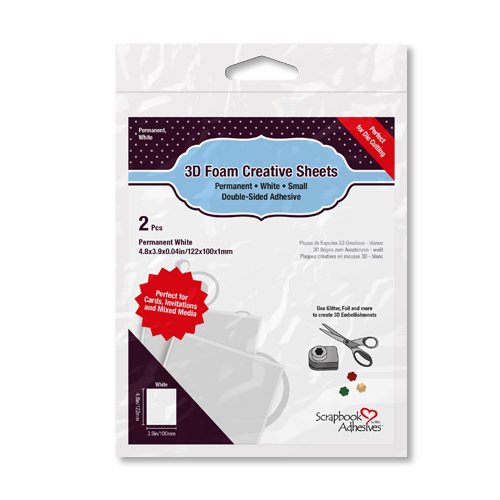 Now you can get your 3D Foam Creative Sheets by color. Each package has 2 sheets of the same color, either black or white. 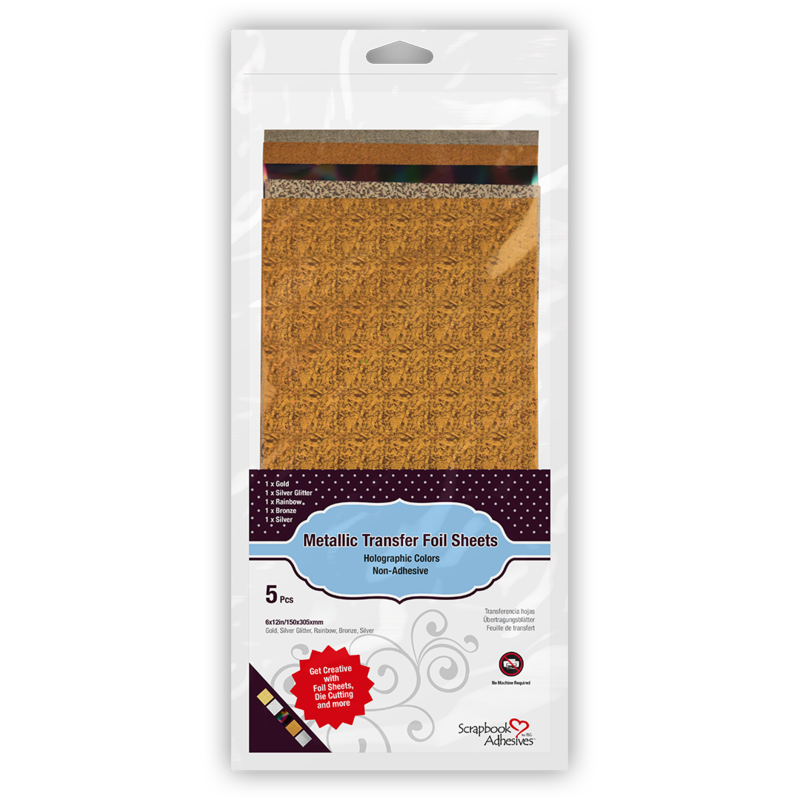 This versatile double-sided adhesive high-density foam sheet cuts with dies, punches, and scissors. Embellish the top side with Metallic Transfer Foil, glitter, or even embossing powder, yes, you can heat emboss our foam! Yes Metallic Transfer Foil in 6 x 12 inch size! Each package has 5 sheets at a great price. The Variety pack includes Green, Turquoise, Magenta, Purple and Blue. The Holographic pack features patterns of Silver in fine glitter and large holographic, Gold in fine glitter and large holographic, and rainbow. 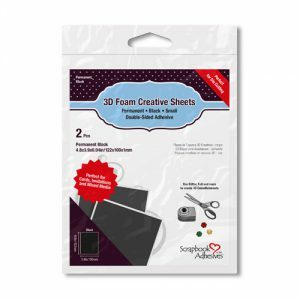 Now we have 3D Foam Creative Sheets in 6×12-inch, 2 mm thick white sheets. The double-sided foam adhesive is permanent and archival safe. It can be cut with scissors, dies, and punches. 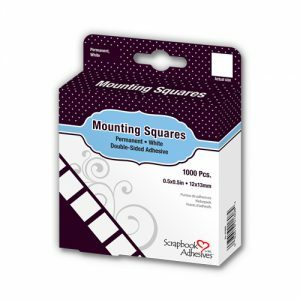 Our economical Mounting Squares now come in a box of 1,000. These are permanent, white squares that feed from the box. They’re convenience, easy to use, touch-free, and of course, archival safe. 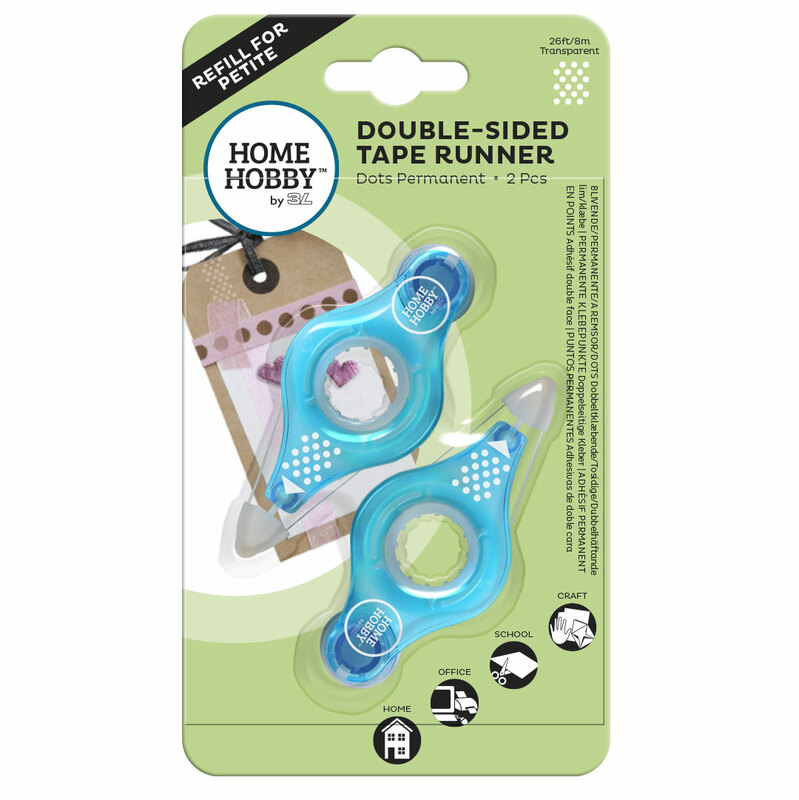 Our HomeHobby by 3L brand now features the Petite tape runner and refills. 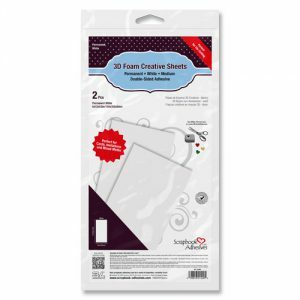 These are convenient size for planners, home, school, office or on the go. The clam shell design makes refilling quick and easy with drop-in refills. 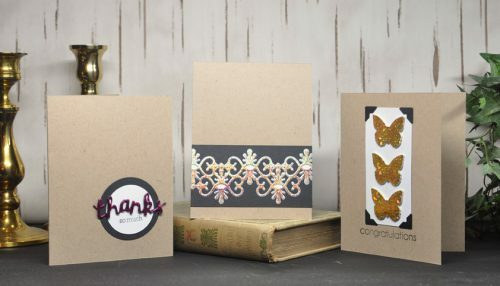 We hope you love this new assortment of adhesives and foils. Stick with us, we look forward to inspiring you to craft! 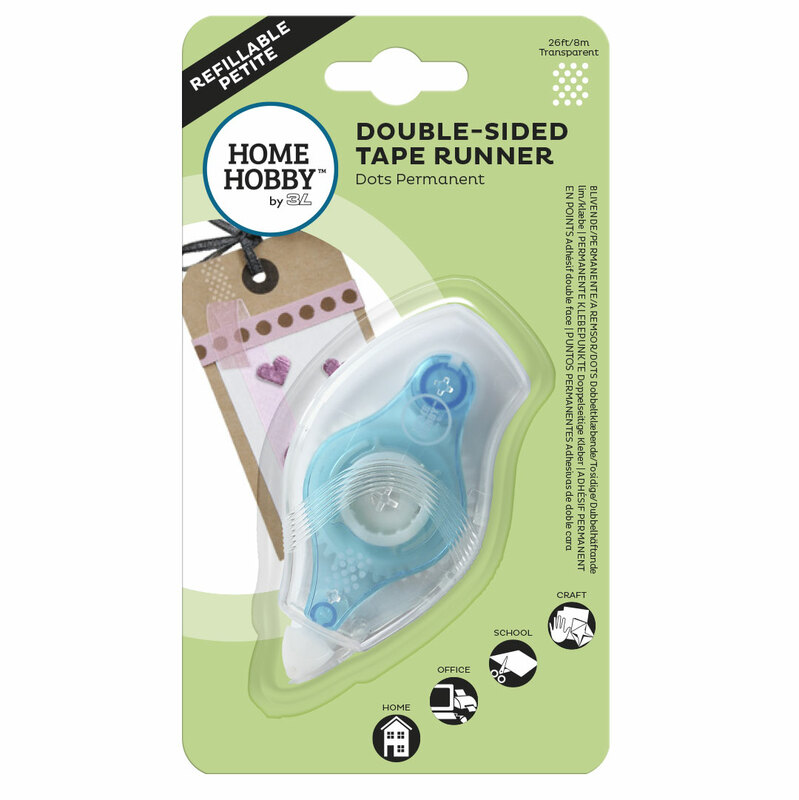 This entry was posted in Adhesives, Announcement, HomeHobby by 3L and tagged 000, 3D Foam Creative Sheets Black Small, 3D Foam Creative Sheets White Medium, 3D Foam Creative Sheets White Small, Announcement, Double-Sided Tape Runner Petite Dots Permanent, Double-Sided Tape Runner Refills Petite Dots Permanent, E-Z Runner Petite Refillable Permanent Dots, E-Z Runner Petite Refills Permanent Dots, Metallic Transfer Foil Holographic, Metallic Transfer Foil Variety, Mounting Squares White 1. Bookmark the permalink. 3 Responses to "New Products for 2019!" Looks like another wonderful lineup!! Love your adhesives!!! Your products are winners with me?